Your source for compassionate legal representation. 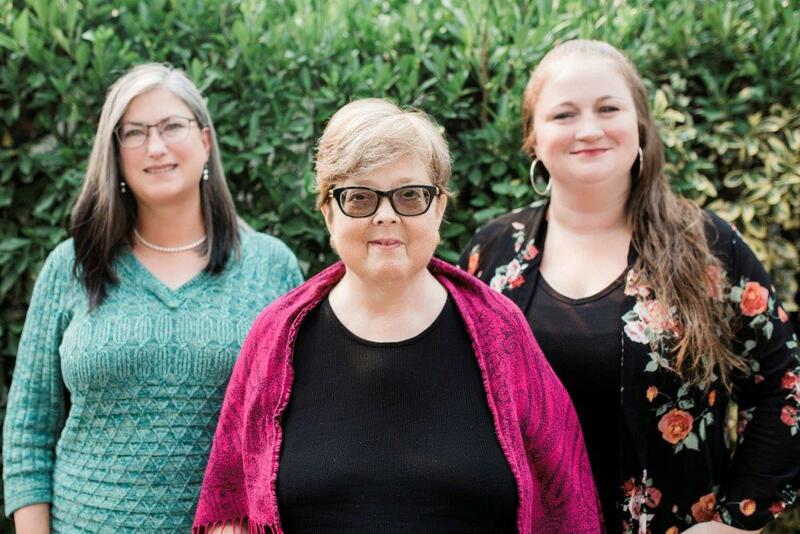 We provide legal services in Guardianship, Estate planning, Probate, Elder Law and Personal Injury for clients in King, Snohomish and Pierce counties. Whether life has thrown you a curve ball, or you are ready to plan ahead, we are here to help. You may worry about the challenges and choices. Fortunately, you don’t have to make that call on your own. 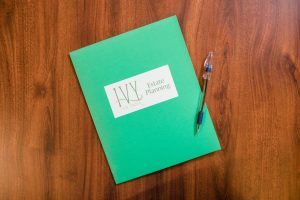 When you talk to the team at Ivy Law Group, you’ll have the professional advice and input of excellent and experienced attorneys. We have been in Ballard and Seattle, WA for over twenty years. We will work with you to ensure you feel completely satisfied with the outcome of your legal situation. As a small firm in Seattle, WA our experienced attorneys work directly with you to resolve your case in the best way possible. Our lawyers will always keep you up to date and send you copies of any documents, letters, or correspondence that we create. With our guidance and information at your fingertips, you can make smart decisions regarding your future. To schedule a consultation with a lawyer in Seattle, WA, call us at (206) 706-2909 or fill out the form below. I have become increasingly well-impressed with Ruth Vogel’s astuteness and resourcefulness. I have come to be particularly grateful to have had her available for referrals and look forward to ongoing contacts and professional services by her.